Merry Chrismas!. . 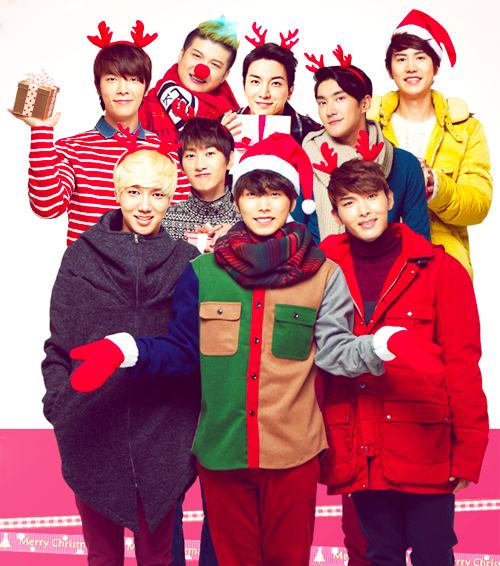 Wallpaper and background images in the Super Junior club tagged: super junior suju leeteuk super eunhyuk merry chrismas super junior merry chrismas merry chrismas super junior suju chrismas.